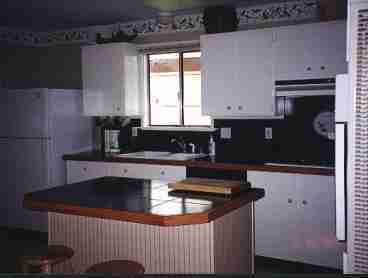 Search 1 Lewiston vacation beachfront condos rentals. 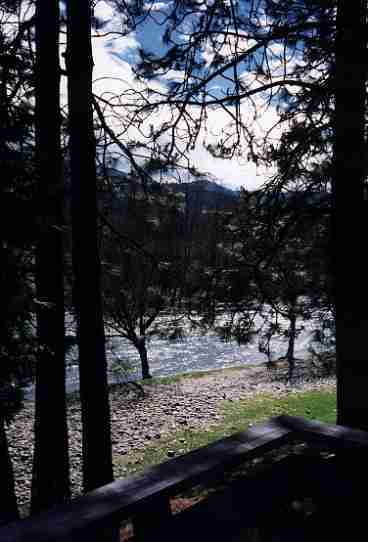 River Haven Cottage is an affordable vacation rental on the Trinity River in Northern California. 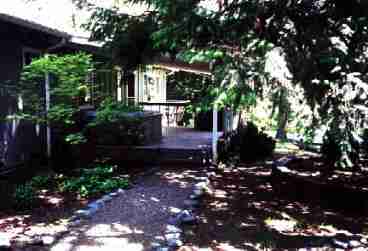 Near the base of the Trinity Alps, this is one of Trinity County’s best-kept vacation secrets. Visit our web site at www.riverhavencottage.com, or our availability calendar at http://www.riverhavencottage.com/calendarbookings/.